Kaya Clinic Review: Look Good And Feel Good Every Day, Age Is Just A Number! Look Good And Feel Good Every Day, Age Is Just A Number! Is rough and aging skin getting in the way of your life? Is it a cause of concern for you? Do you feel powerless every time you look in the mirror? You can actually do something about reversing aging signs regardless of your age. Maintenance of the youthfulness and suppleness of your skin is easier said than done. You might have tried every single product out there but you did not get the results you hoped for. It is true there are so many so-called ‘anti-aging’ products out there that it can get confusing after a while. Moreover, since there are a plethora of reasons that cause aging, it can be difficult to get a product that targets all of the problems such as sagging skin and crow feet, among others. You might have already spent quite some money without getting any real results. If you feel the same way, then your skin might be in need of a proper treatment to reverse the signs of aging. 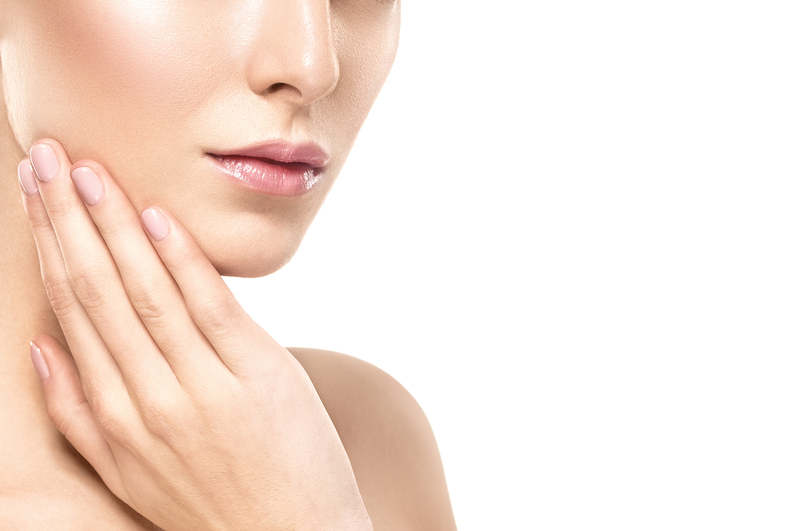 Kaya Clinic, through years of experience, has found the perfect way to reverse the signs of aging and delay skin aging from taking a toll on you. It has an effective way for you to visibly reduce age spots and improve the texture of your skin. All this while ensuring the results are result-driven, with continued use. Kaya’s Youth Brilliant Range has what you require for fighting all signs of aging early on so your skin stays happier and so do you! Kaya Youth Brilliance Range consists of three products; Dramatic Renew Day Cream, Replenishing Night Cream and Flawless Day Cream. Kaya’s Dramatic Renew Day Cream gives your skin the fresh appeal that you love about it. The cream moisturizes your skin just right without making it look oily at all. It comes with SPF40 which helps protect your beautiful skin from UVA and UVB. It helps your skin become softer and stay that way all day long. It helps improve production of collagen in skin which improves elasticity. This has a positive impact on skin tightening and ensures your face looks youthful the whole day. This formula ensures that your skin doesn’t tan when you step out in the sun too. The Flawless Day Cream by Kaya makes you looking radiant all day long. It evens out your skin tone so that it doesn’t look patchy. You will notice that with continued usage, the age spots will start to lighten in appearance. In addition, it gives your skin that extra lift that makes it looking ravishing and improves the appearance of your skin from the inside. It contains bistort herb and grapeseed extract which helps to make your skin healthy and smooth. If you are looking for a light formula that you can put on your skin, then this is the cream to go for. The Replenishing Night Cream repairs your skin when you slumber. It helps improve the texture of your dull and dry skin by making it moisturized to the right level. You will feel like your skin has had the rest it needed at night when you wake up the next morning. The niacinamide ensures your skin glows and your skin brightens as it becomes healthy. Your skin tone is improved and you will feel the lightness of it as soon as you apply it onto your skin. When you start taking care of your skin early, it will ensure that your skin stays healthier for longer. Use Kaya’s Youth Brilliance Range and the difference will be visible to you. Don’t forget that the right food and exercise will help too so take care of your health. The amalgamation of these is surely going to stun you and take you by surprise after a few weeks! Time to say goodbye to wrinkles and fine lines and other signs of aging such as visible pores! Are you ready to be the confident you all over again and take on the challenges life throws at you?